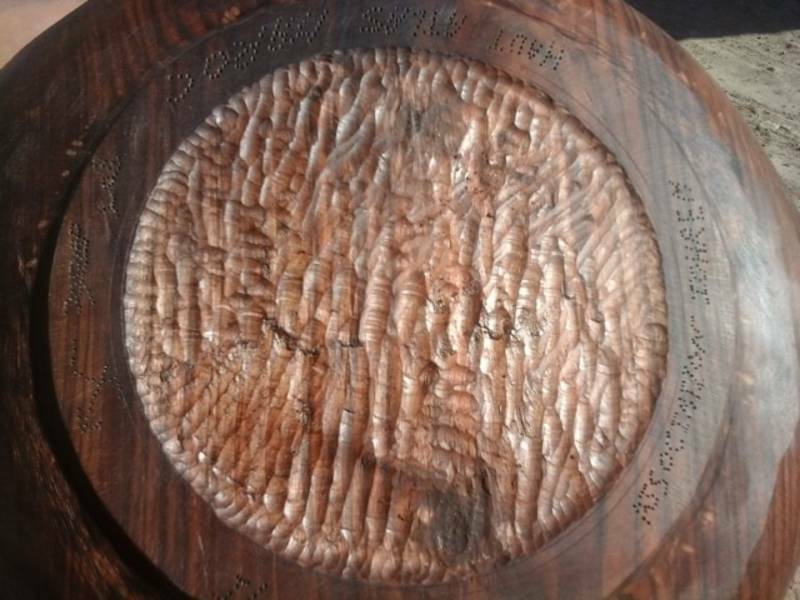 Each bowl Association Ighrem is carved by hand without the use of a turner. 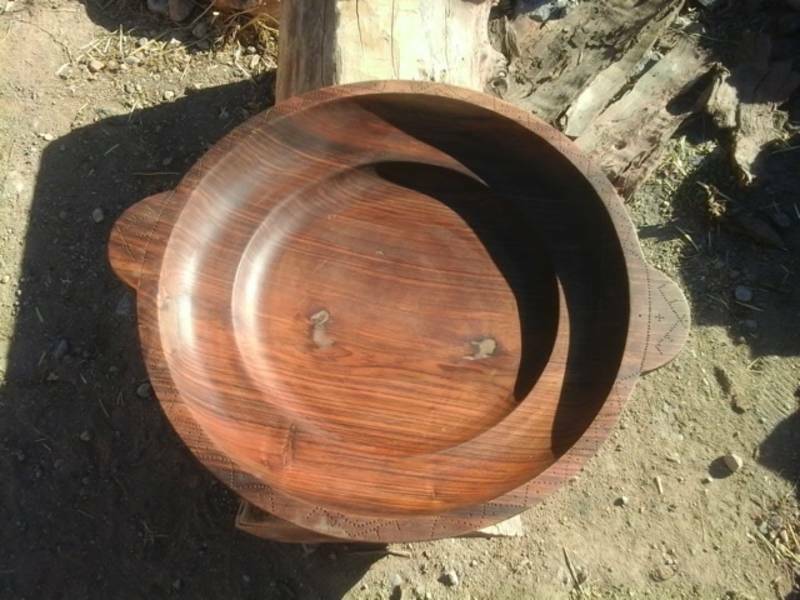 As a result, the bowls are the result of multiple days of work to create pieces that can only be found at Association Ighrem's shop. 3160Dh: This price includes shipping within Morocco. To order, e-mail us at hello@theanou.com and we will help you with payment options. 3160Dh: Le prix inclut la livraison au Maroc. Pour passer commande envoyez nous un message à l'adresse hello@theanou.com et nous vous présenterons les différentes options de paiement. Want to visit Association Ighrem in person? The cost is $10 USD per person, all of which is donated to the cooperative. Visits include tea, snacks and work demonstrations! Fill out the form below and we'll send you additional details and payment options when artisans confirm your time. Mohammed was born in Agouti in 1977. 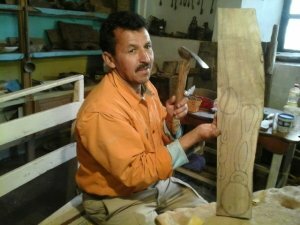 He is a wood carver and is married with a kid. He graduated ... show more Mohammed was born in Agouti in 1977. 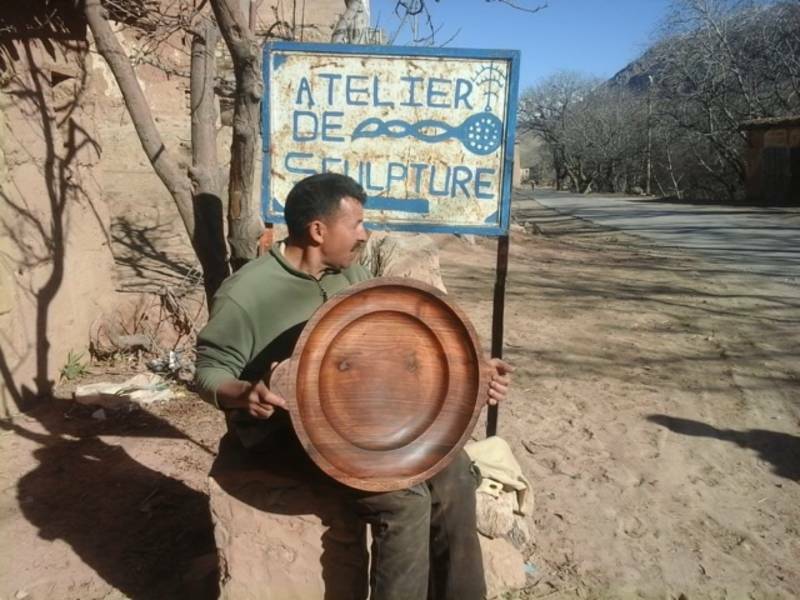 He is a wood carver and is married with a kid. 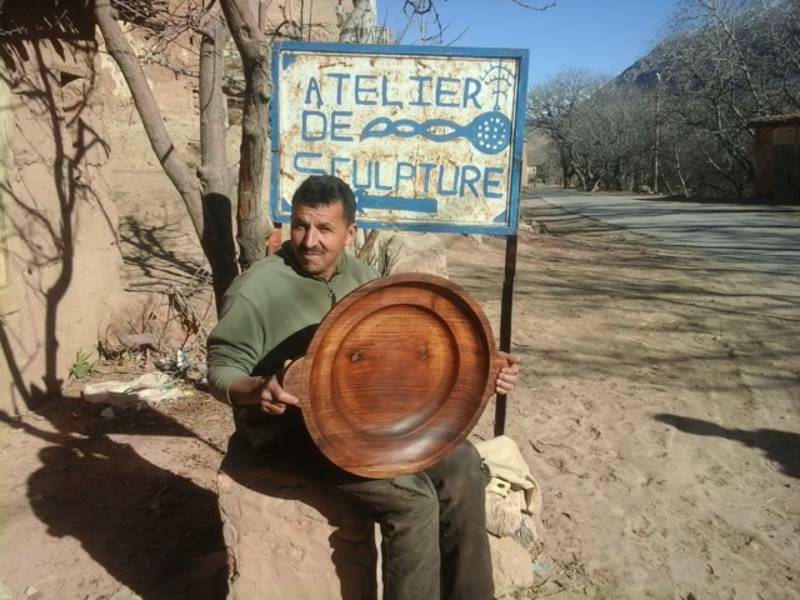 He graduated high school in Meknes before starting to work as a mountain guide in 1993. 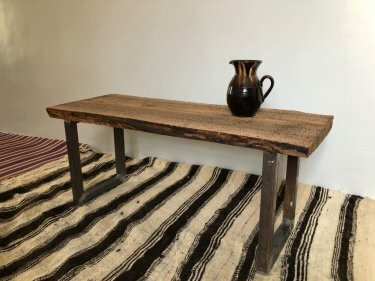 He is one of the co-founders of the wood workshop after he was trained in back in 1988 at the training center for mountain guides. 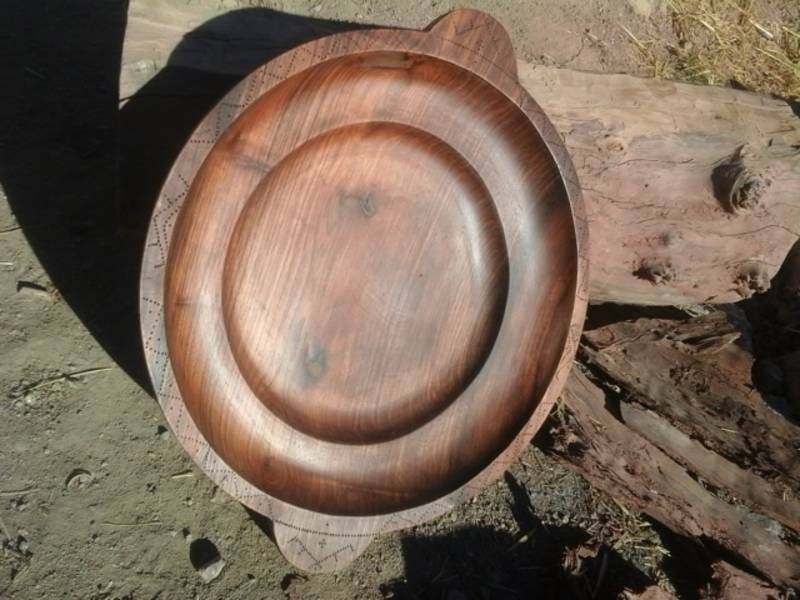 He specializes in wooden tableware and hopes that their craft will get more recognition and will live on. In Morocco, Ait Bougamez is famously known for their towering Walnut trees that separate the ... show more In Morocco, Ait Bougamez is famously known for their towering Walnut trees that separate the many fields throughout the valley. 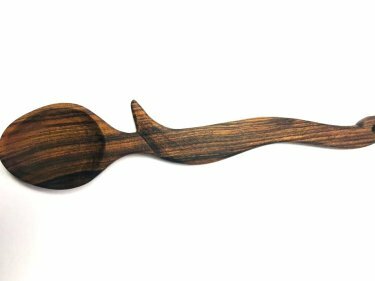 When a Walnut tree dies, or is damaged in a storm, the wood is given to Association Ighrem to carve by the local villagers. 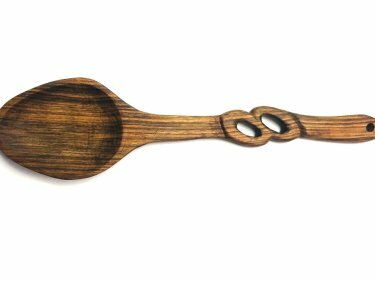 Each item posted by Association Ighrem is carved with these tools -- no machines, just ... show more Each item posted by Association Ighrem is carved with these tools -- no machines, just hand carved.